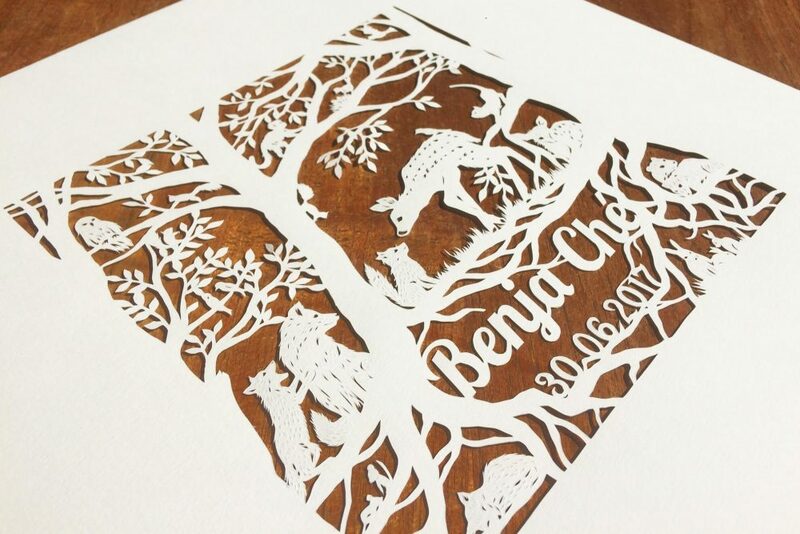 This custom piece was made for a newborn baby boy to be gifted by his uncle. 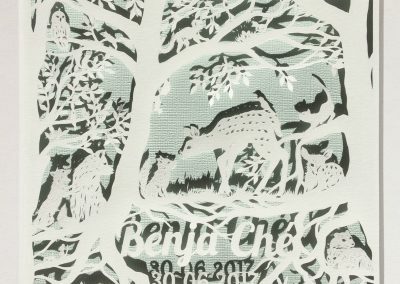 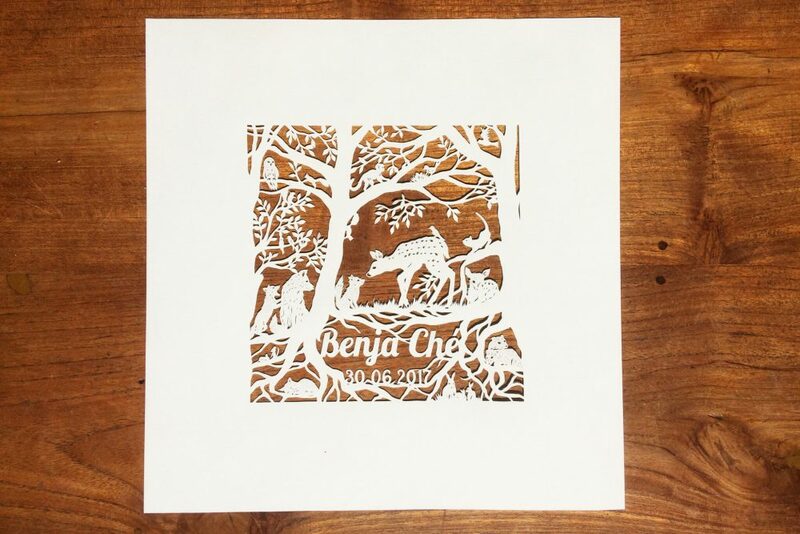 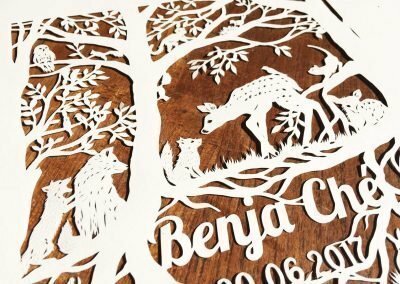 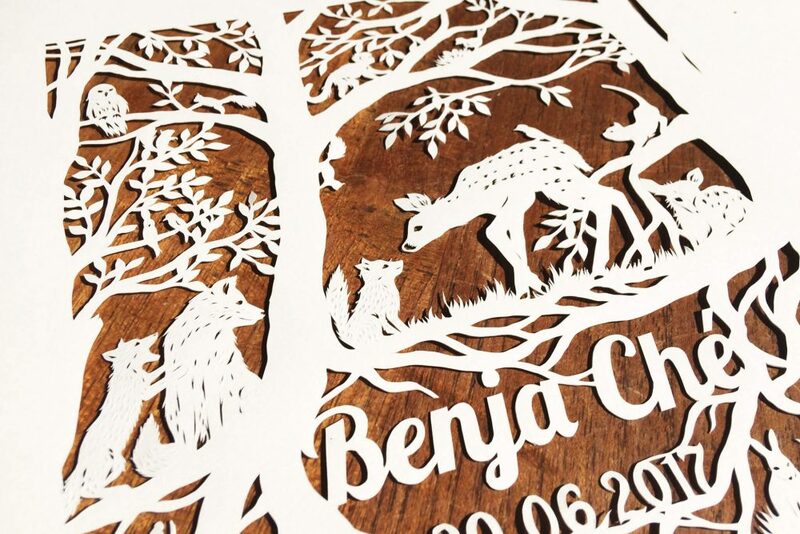 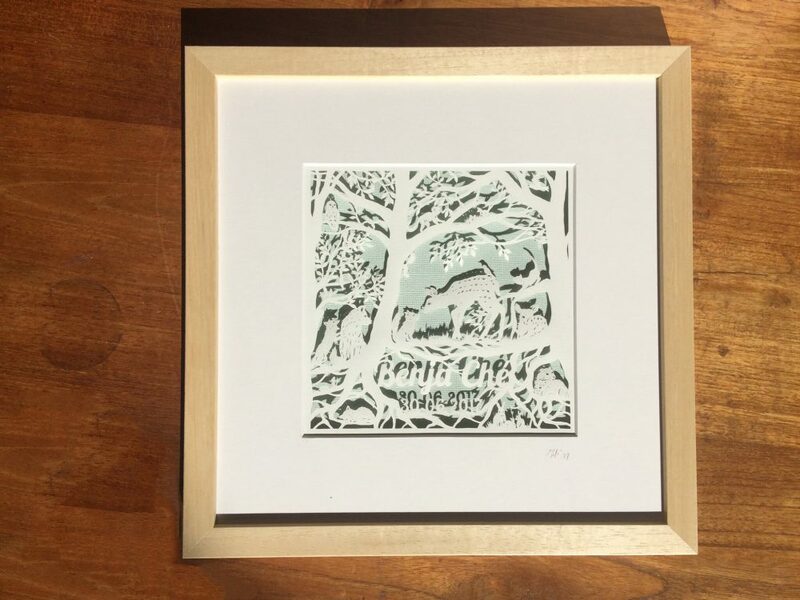 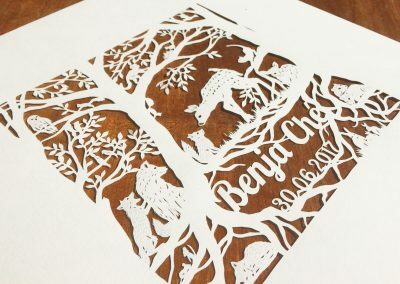 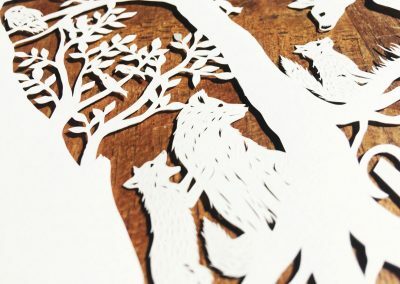 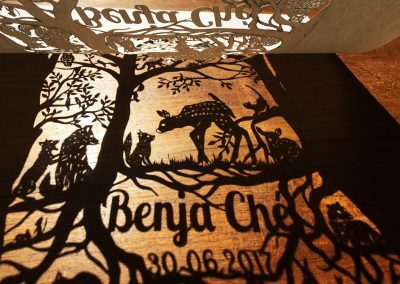 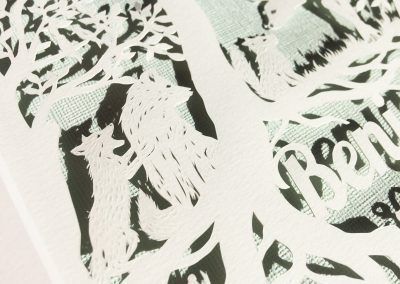 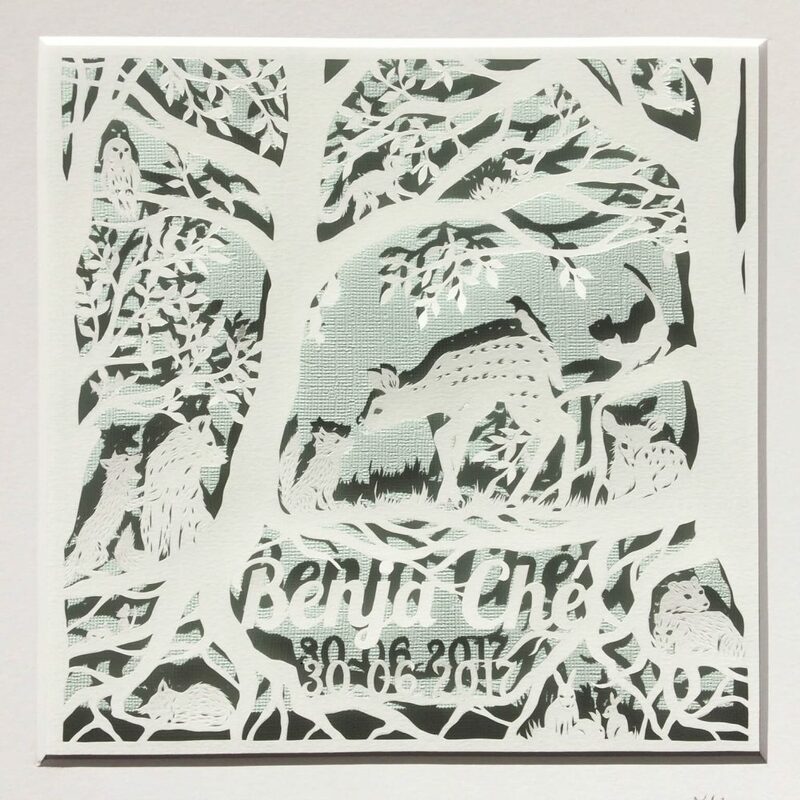 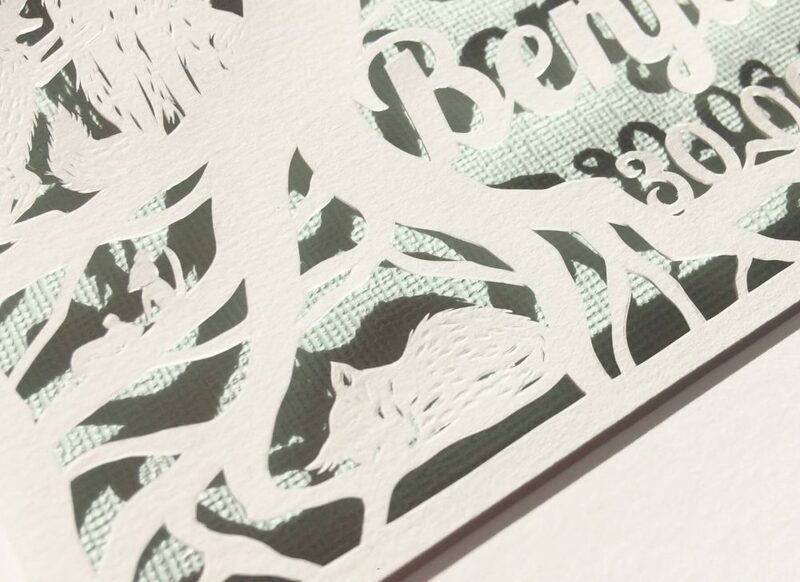 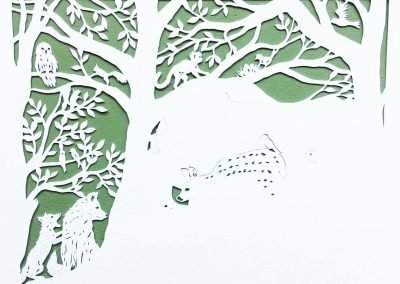 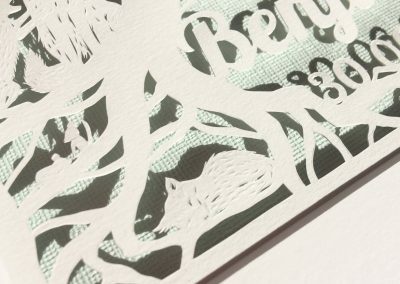 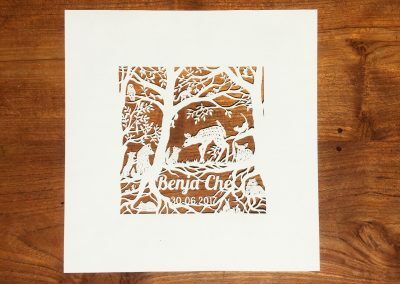 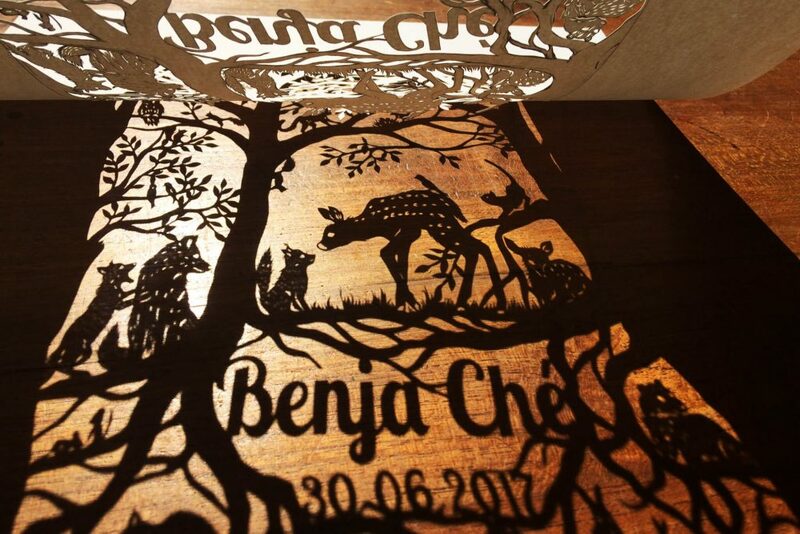 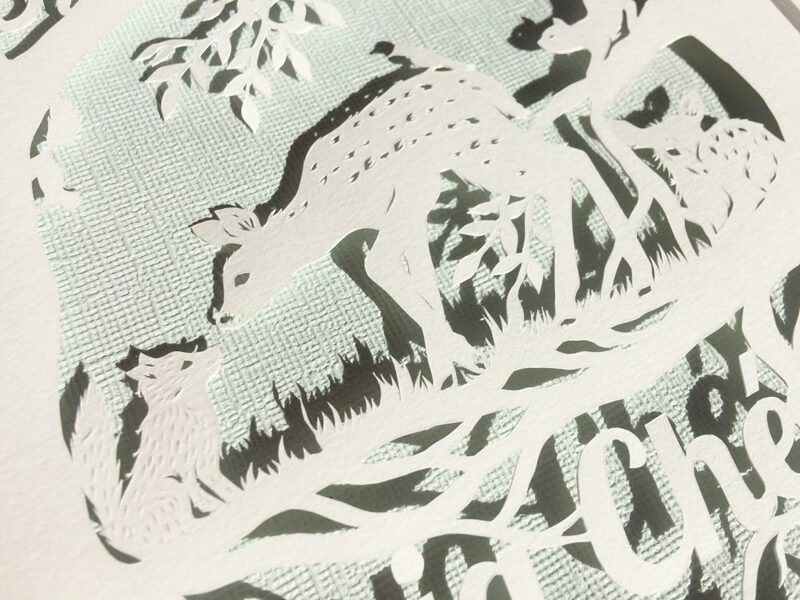 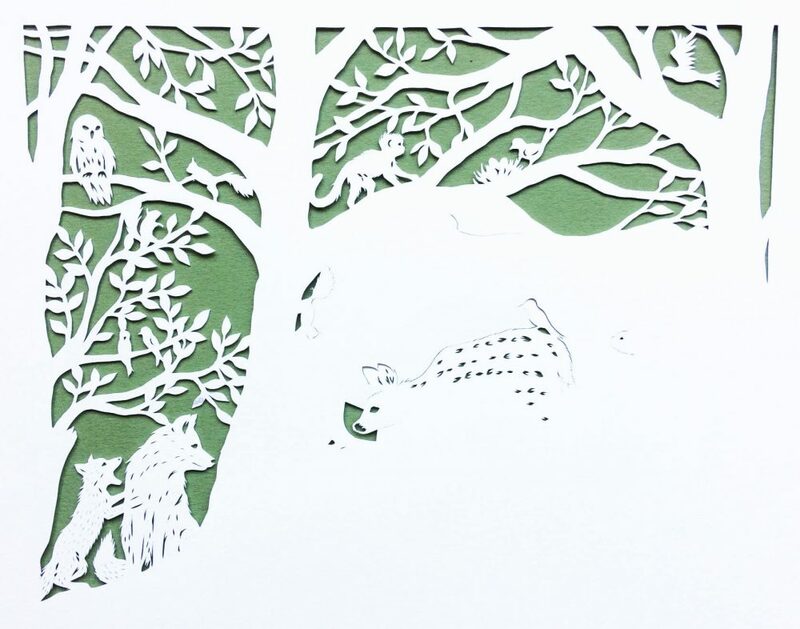 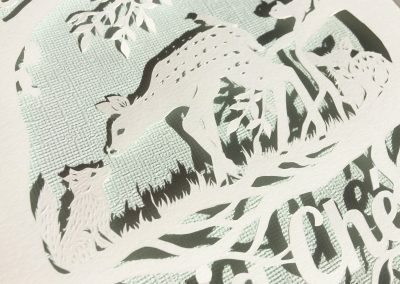 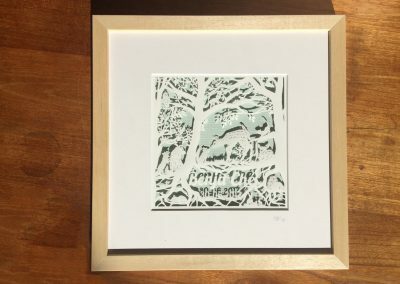 Interested in reading more about how this papercut was created and what the client thought? 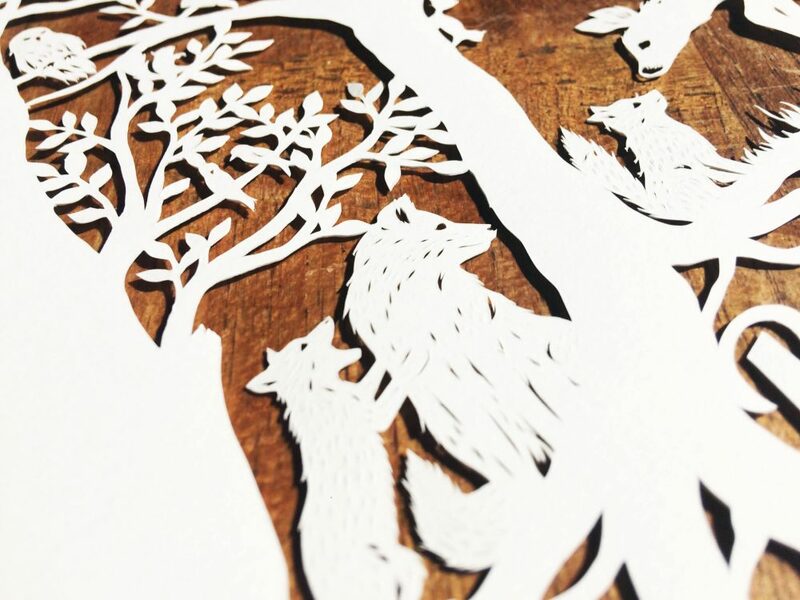 Click the button below for the full story.